What a difference a year makes. Our WLS experience has been nothing less than life changing. Michelle tells people the surgeon operated on my stomach, but the effect is in my mind. I feel like I have a second chance. I feel like the person I thought I could be. It’s interesting that our size/weight/appearance has such a dramatic impact on our self-worth, but it doesn’t. I sincerely thank you, Dr. Rodriguez, and all the staff and care-givers; it has truly been a life changing experience. Health, Vitality, Confidence, My Life! I want to tell everyone, if you struggle with your weight and you're ready to change your life, then do it. It's not another diet and it's not an instant cure. 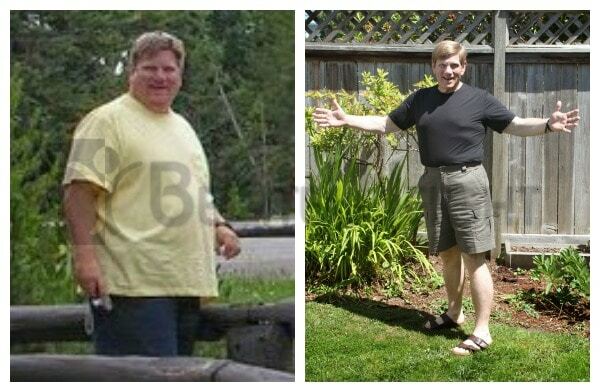 It IS the most powerful tool available to equip you to conquer obesity for once and for all. JoAnne at BeLIteWeight.com is the one who facilitated my Vertical Sleeve procedure. I am forever grateful to her and her staff for making this possible. I am healthy, happy and look forward to each and every day. If I have a regret, it would be waiting so long.